So, it’s the big one this weekend, Wrestlemania 35! Overall, the build up has been pretty solid, if unspectacular, and I feel it could be one of the better Wrestlemanias in history. NXT was incredible with the highlight for me being Pete Dunne vs WALTER. However, as the case, there are dead certs, there are outsiders, and there are so many bets. 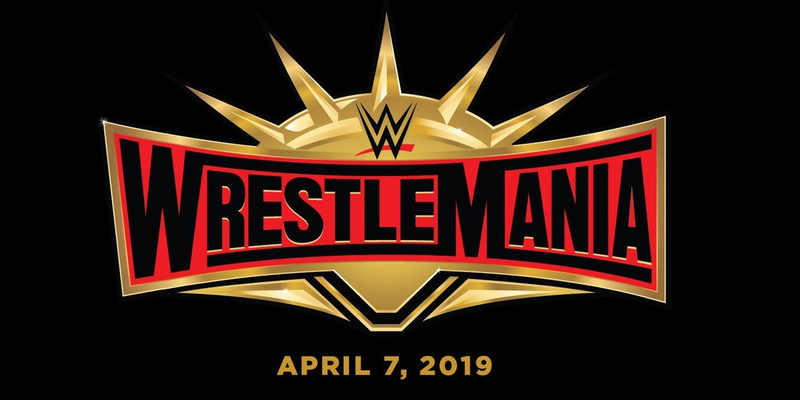 Here are our WWE Wrestlemania 35 Betting Tips. First off, I’ve gone for Randy Orton to beat AJ Styles. Wrestlemania this year seems like very face heavy with their wins, so one of the few heels I see winning is Randy Orton. A Phenomenal Forearm into an RKO seems like something that seems obvious to happen, and Orton winning could see him face Kofi Kingston, or continue the feud with AJ Styles. The best odds for the Viper to win is 11/10 with 888 Sport. All title matches seem like a bit of a foregone conclusion, but the one that seems like less likely than the rest is Seth Rollins to beat The Beast Brock Lesnar. There’s a lot of thought that not all of the three feelgood moments (Rollins, Lynch & Kingston) will occur. So I feel that’s reflected in the price. You can however still get a great price – for The Kingslayer to become The Beastslayer the best odds you can get is 10/11 with Betway. Next up is I’ve gone for a bit of a risky bet. The Andre The Giant Memorial Battle Royal is one of the matches on the card and there are so many people who can win it. Braun Strowman is the obvious favourite, but instead I’ve gone for somebody who has been quiet. Kevin Owens came back last month and is not on the card, nor mentioned anywhere. For him to win the battle royal the best odds is 16/1 with Paddy Power or Betfair. Finally, as you’ll see below, there’s a lot of bets that exist that have quite short odds. However, you can group some bets together with requested bets. One that has taken my fancy is Becky Lynch, Kurt Angle, Triple H & Finn Balor all to win. All four seem like good odds, and you can get 5/2 with Betway. For Becky Lynch to win the Women’s 3 Way, the best odds is 2/5 with Paddy Power, Betfair, William Hill or Boylesports. For Buddy Murphy to beat Tony Nese, the best odds are 8/13 with Betway. For Triple H to beat Batista, the best odds are 1/3 with William Hill. For Kurt Angle to beat Baron Corbin, the best odds are 8/15 with William Hill. For The Miz to beat Shane McMahon, the best odds are 8/15 with William Hill & Boylesports. For Samoa Joe to beat Rey Mysterio, the best odds are 4/11 with Paddy Power, Betfair or Boylesports. For Finn Balor to beat Bobby Lahsley, the best odds are 1/7 with Boylesports. For Roman Reigns to beat Drew McIntyre, the best odds are 17/50 with 888 Sport. For Nia Jax & Tamina to win the Women’s Tag Titles, the best odds are 11/1 with Paddy Power, Betfair or Boylesports. For Kofi Kingston to beat Daniel Bryan, the best odds are 4/9 with Boylesports. For Asuka to win the Women’s Battle Royal, the best odds are 3/1 with 888 Sport. For The Usos to retain the Smackdown Tag Team Championships, the best odds are 13/20 with 888 Sport. For Ryder & Hawkins to beat The Revival, the best odds are 8/11 with Boylesports. Those are the best odds for all matches, what do you have? Please leave your betting tips in the comments!